Japanese Localization Service | G-angle Co. Ltd.
helps you succeed in Japanese market. to meet all your localization needs. 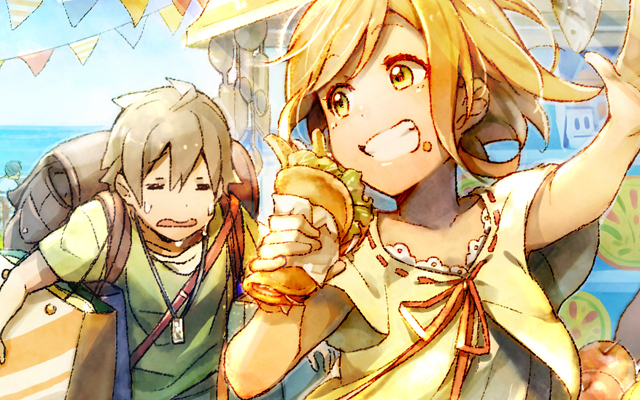 In addition to translation, we can cast popular Japanese voice actors that suit your needs. We have produced BGMs for well-known games and animations, as well as sound effects for public transportation services. Our extensive experience in the Japanese industry enables us to provide you with the highest quality possible. G-angle’s offers localization services that only a Japanese production company can do,to tailor your content to Japanese users. We offer the best localization services that only a Japanese production company like us can offer. We understand that localization goes beyond technically perfect translation. Whether it’s translation, voice-overs, image retouching or animation, adapting content to the Japanese market usually requires collaboration with a number of companies. But at G-angle, we can handle virtually anything in any genre - from music, design, illustration, or sound effects, to meet all your localization needs. with our extensive experience in creating game characters, manga style artwork, and IP Illustration. We accept single orders as well. In addition to what is posted on our website, we have a comprehensive portfolio of our creations. 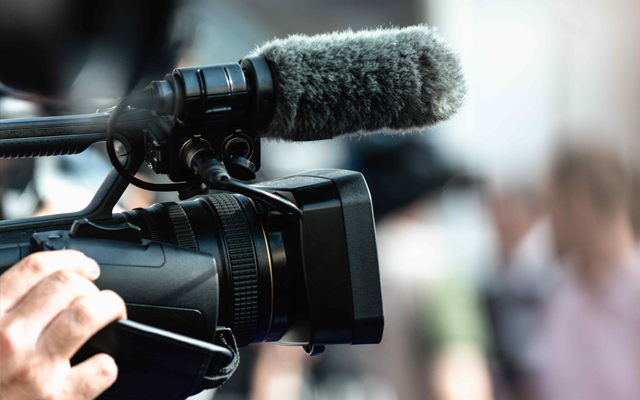 As a production company based in Japan, you can trust us with our use of reliable equipment, guaranteed quality, and thorough, prompt communication. We also provide localization services for outbound Japanese content, and handle entire projects from translation, subtitle editing, narration recordings, and more for overseas markets. We also produce Anime, which is very unique to Japan. 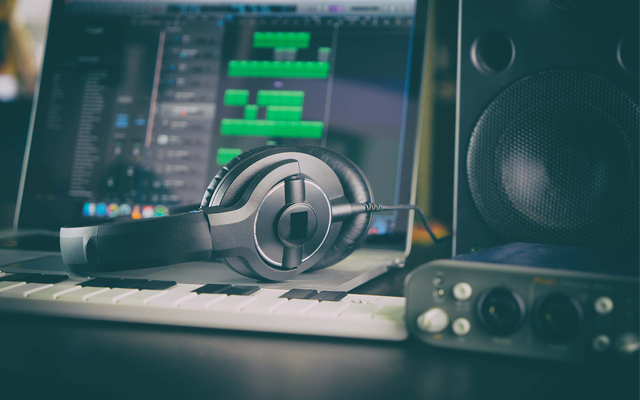 We can find the perfect narrator or actor for voice-overs of commercials, entertainment videos, facility introductions, education, and many other genres. Our talent pool is very experienced and we’re sure you’ll be happy with the quality. 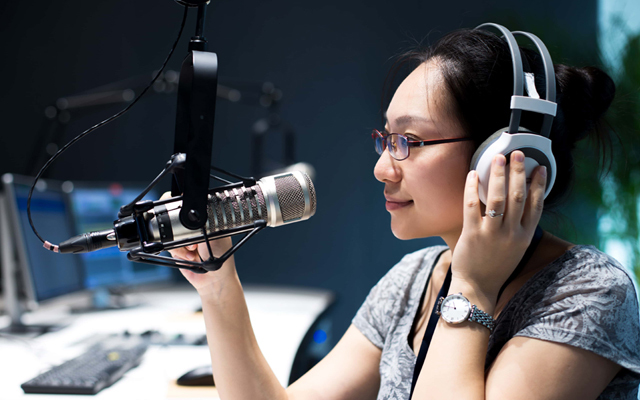 We also provide narration and voice-overs in Chinese, Korean, and other languages. We can convert audio to a richer sound quality, and create original game music. In fact, it would be quicker to list the things we cannot do than the things we can in this area.Contact us directly if you are looking for a voice actor to sing your theme song, to produce music that appeals to the Japanese audience, or to create dynamic sound effects that will enhance your video or presentation.